Captain Paul Cuffe was a seafarer, entrepreneur, educator, visionary, and much more. He rose to prominence and became one of the wealthiest men of color in the nation. To celebrate the life, times, and legacy of one of New England’s most remarkable figures, the Museum hosted Captain Paul Cuffe Day! On Monday, February 18, Museum admission was completely free for New Bedford residents and the day featured Cuffe-related hands-on activities, expert tours, and more. Learn more and view schedule here. This program was supported in part by a grant from the New Bedford Cultural Council, a local agency which is supported by the Mass Cultural Council, a state agency. Dive Deep with Whales Today! An exploration of the underwater world of whales with hands-on activities throughout the week. Visitors learned about the impact of human activity on whales. An explanation was provided of how they become entangled and why this is dangerous, plus the difficulty of finding food amongst marine debris and seeing how hard it is to communicate underwater in a noisy ocean. Visitors learned how scientists study whales and could test their own research skills to answer important scientific questions about whales, dolphins, and porpoises. Tour the Museum with a docent to hear stories of New Bedford’s role in U.S. history, and see some of our most historically significant artifacts and visitor favorites. Explore the historical impact of inspiring SouthCoast women during this one hour indoor guided tour of the Whaling Museum’s collections. New Bedford Science Café Kids ended the week by continuing to explore the oceans at this family-friendly event. A Call to all kids and young scientists! 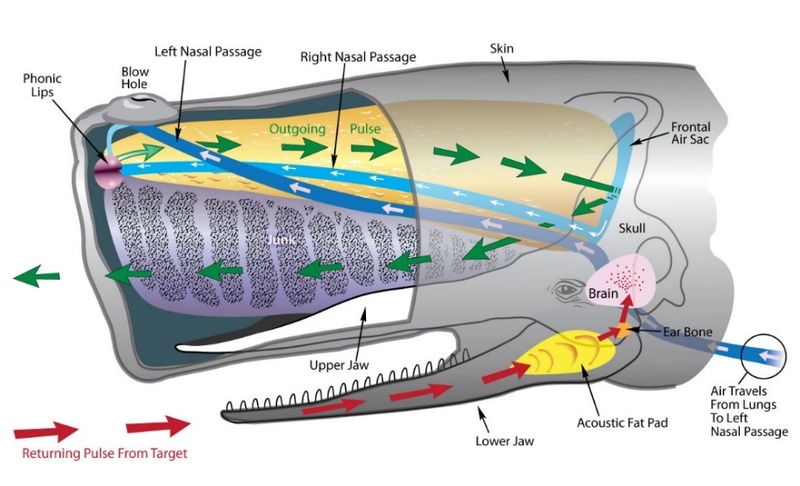 Discover how dolphins and fish communicate. Learn how sound travels in the ocean. Find out creative ways that scientists cut down on ocean noise pollution. Listen to the language of right whales.